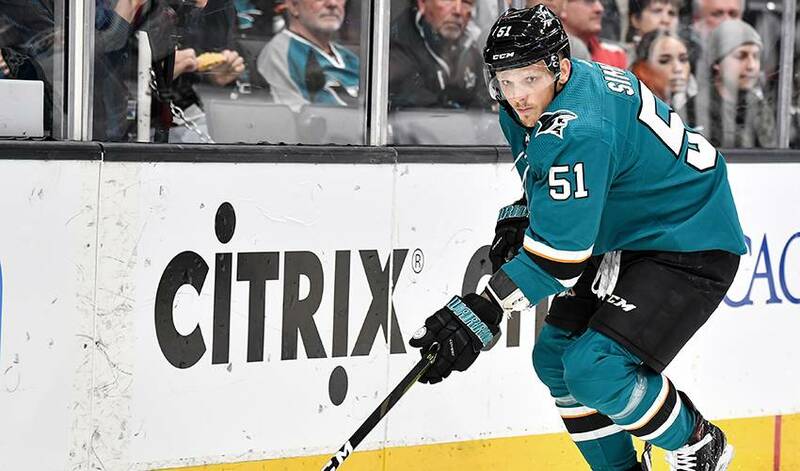 SAN JOSE, Calif. — San Jose Sharks defenceman Radim Simek needs surgery for torn ligaments in his right knee. General manager Doug Wilson said Thursday that Simek tore his ACL and MCL after a hit in Tuesday night's win against Winnipeg. The first-place Sharks have depth at defence and will move Joakim Ryan into the lineup. Erik Karlsson remains sidelined by a groin injury but is expected to be healthy for the playoffs.